How do I get the dial pad to display on my computer? In order for the dial pad to display you must have the magicJack software installed on the computer. You can install the software by plugging the magicJack device into the computer and installing the software from the device, or via the links below. To upgrade your magicJack/install the dial pad software, please select your device type under the applicable operating system. 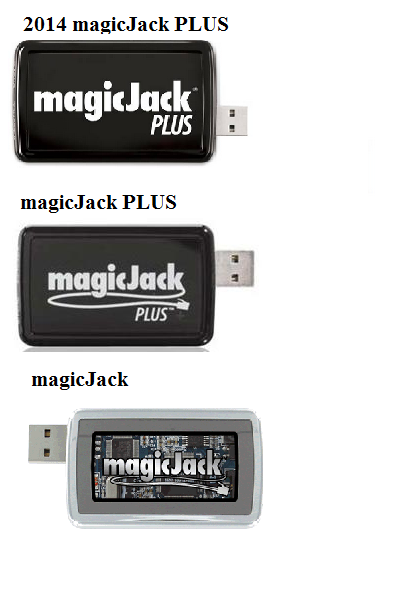 Click Here to identify your magicJack.